Now that 2014 is over, I feel that it's finally safe to make my favorites list for the year. I wound up reading 115 books this year--I met my original challenge of 100 this year, so in November I increased it to 115. I read a lot of fantasy this year and you'll see that reflected here. The books are listed in the order I read them. If you haven't read these already, run (don't walk) to your nearest library or bookstore and pick up a copy. Enough of me talking, though--let's get straight to the books. 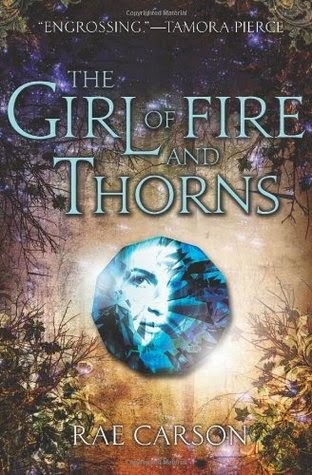 A high fantasy that's blurbed by Tamora Pierce. After a lot of nagging from Ally I picked this one up at the end of 2013, finishing it off in 2014. I immediately fell in love with everything about it. 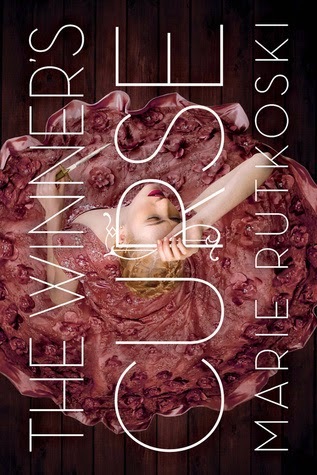 Rutkoski's prose is absolutely stunning, and The Winner's Curse is full of tension. I also love how the topic of slavery is handled and how Kestrel questions the world around her. Our main character, Hilary runs away from finishing school to become a pirate, and one of her sidekicks is a snarky gargoyle. There are hardly even words to describe how ridiculously fun to read this book is. 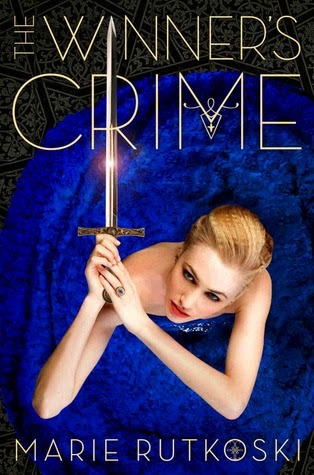 I absolutely adored this book. It handles the topics that it covers incredibly well, and it's overall a fantastically written book. 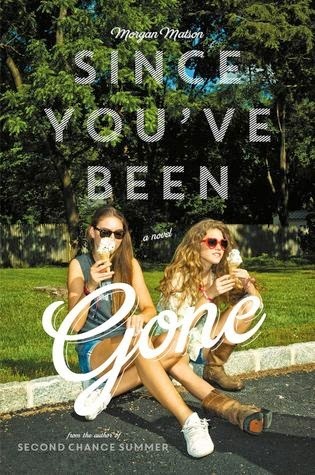 Colbert has given us an exceptional debut and I want more books from her. Nelson's prose is absolutely gorgeous. She packs so much emotion into every sentence. I can't believe I waited so long to read it. Another absolutely charming book from Morgan Matson. 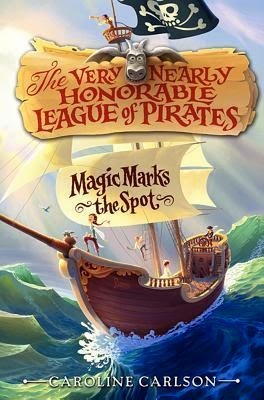 While this is a great story of adventure, there are also lots of fun adventures and a sweet romance. Definitely a perfect summer read! 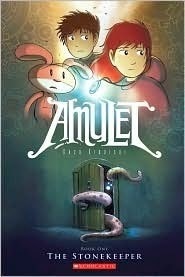 Amulet is the first book in a series of middle grade graphic novels. I adored the illustrations and story in this one, and have been working my way through the rest since then. 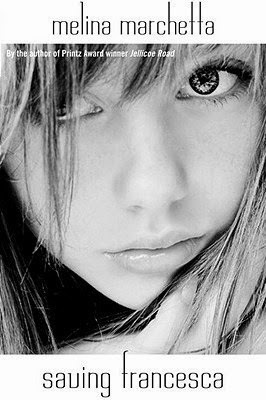 Rae Carson is, in fact, good enough to make my list twice. 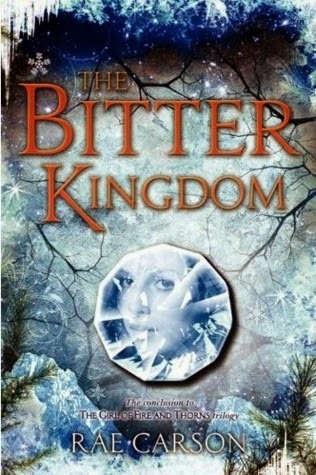 I just thought The Bitter Kingdom was everything that the last book in a series should be. Also,I swooned especially hard over Hector here. 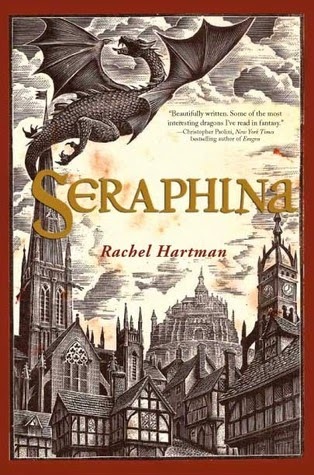 I heard once that Seraphina was a thinking person's fantasy and that is so, so true. It took me about 80 pages to really get into this one, but once I did, I absolutely adored the way the world was built. Don't get me wrong--all three books in this trilogy are amazing. Quintana, however, is the one that I cried most of my way through. It's absolutely gorgeous. Marchetta can do no wrong in my book. 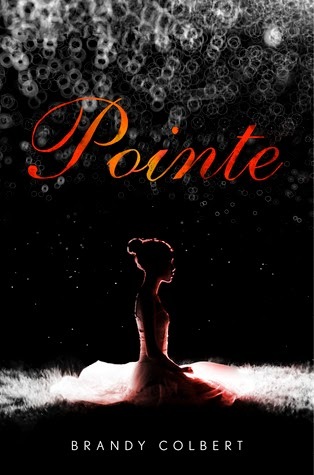 I adored the characters in this one and it broke my heart, just like everything else she writes. I had to think for a while on whether or not to include this one, but I think Rutkoski does a lot of great things with symbolism and metaphor in her writing. Krestel's relationship with her father also gets a lot more exploration and it's brilliant. 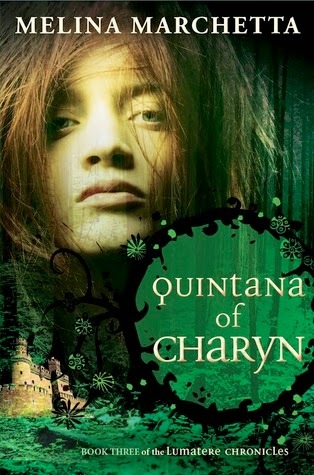 I can't wait to read book three in 2016.